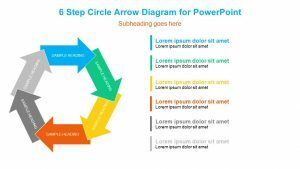 10 Step Circles With Icons. 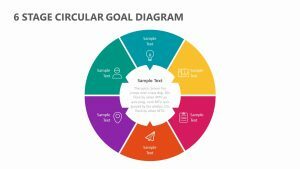 Detail the most important steps in your new business project or plan with the 10 Step Circles With Icons. 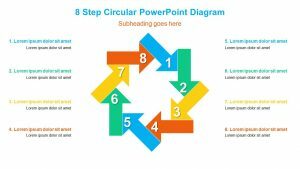 The 10 Step Circles With Icons comes with ten different circles, each one connected to the next with a line to show how the plan will flow. 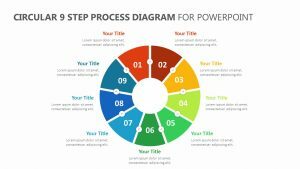 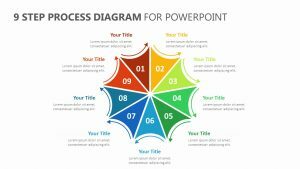 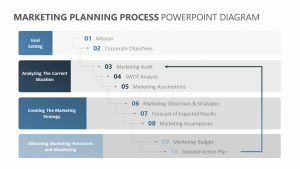 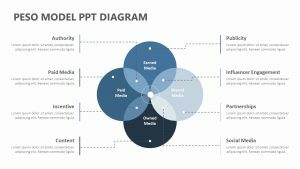 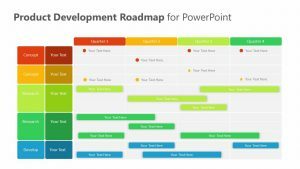 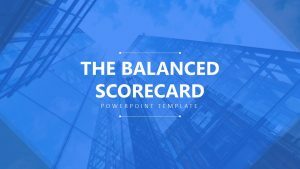 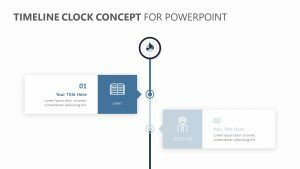 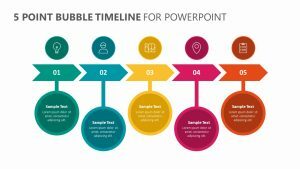 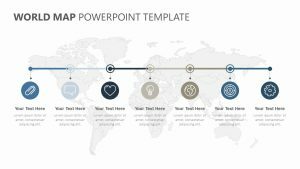 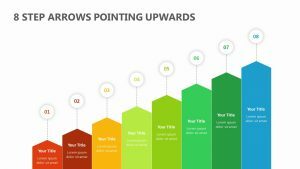 Each of the circles in this fully editable slide will allow you to edit the colors, and you can edit each of the icons as well to help you match the PowerPoint slide with your unique business. 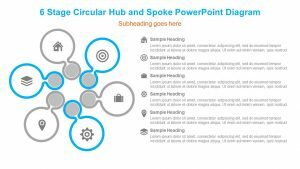 There is a space near each circle for you to add subtitles and text snippets as well.